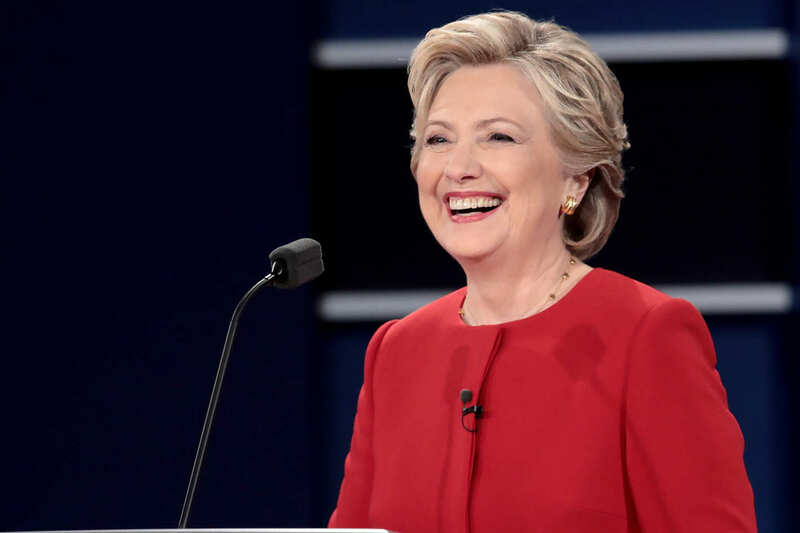 Back Talk returned to politics today with a discussion on #debatenight and what it was like being a woman watching the country’s most powerful female politician continually interrupted by her opponent. THE TALKOVER. SO MUCH TALKOVER. Any woman with a brain and an opinion can safely say we’ve experienced our fair share of the talkover. Girl children learn to deal with this early on and Clinton handled it to perfection. Bottom line, you smile pleasantly and deal with it as best you can. Trump interrupted Clinton repeatedly in the roughly hour and a half debate. We were wrong on the podcast when we said 31 times it was a whopping 51 times. Lester Holt seems like a nice man but he may not have the strong personality required to moderate these debates and keep The Donald under control. The Donald also made a number of interesting statements during the debate and repeatedly contradicted himself. This is nothing new. Fact checking has long revealed a number of outright fibs by The Donald but his die hard supporters, a large variety of whom appear to actively hate women, don’t seem to care. As with most everything, I tend to agree with John Oliver on the two main candidates. Clinton has her issues but Trump is utterly incompetent to lead this country. Trump’s racist and misogynistic agenda must be stopped or we are in a world of trouble. This debate and the remaining two, if they are done at all, won’t change those minds and there likely aren’t very many who are undecided. If anything, they might spur more commitment to actually getting out to vote which is important. Exercise your right to vote its the most important fundamental right we possess. We also welcomed back Josh Taylor (@JoshTaylorHD) of Steelers Depot to discuss the Pittsburgh Steelers Week 3 loss to Philly, their injury situation and whether it’s fair to put Mike Tomlin on the hot seat. We finish out that segment with your Week 4 NFL picks. Be sure to check out tonight’s Going For Two with Zach Law and Nathan Powell. You can watch it via You Tube Live here. Check out my work at Inside The Pylon and you can also find my film study of Sunday’s game on my website Sports By Sharona. Follow me on twitter at @SportsBySharona and on Instagram at @sharonasports.